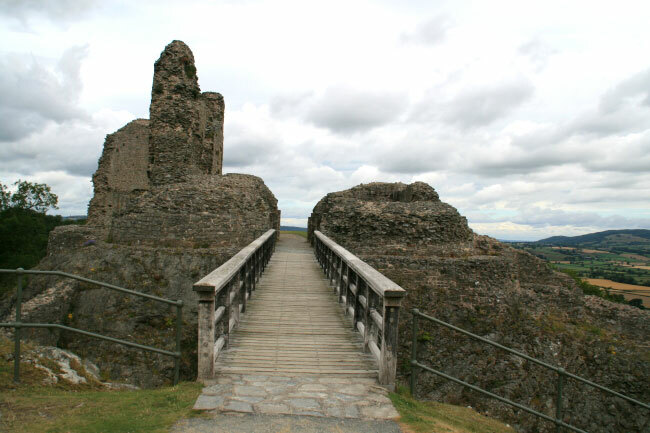 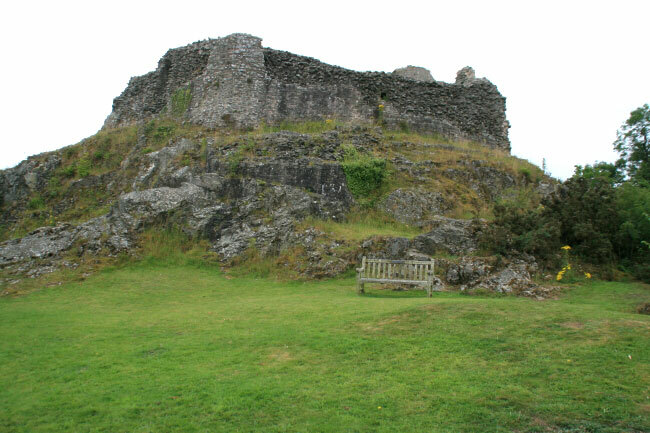 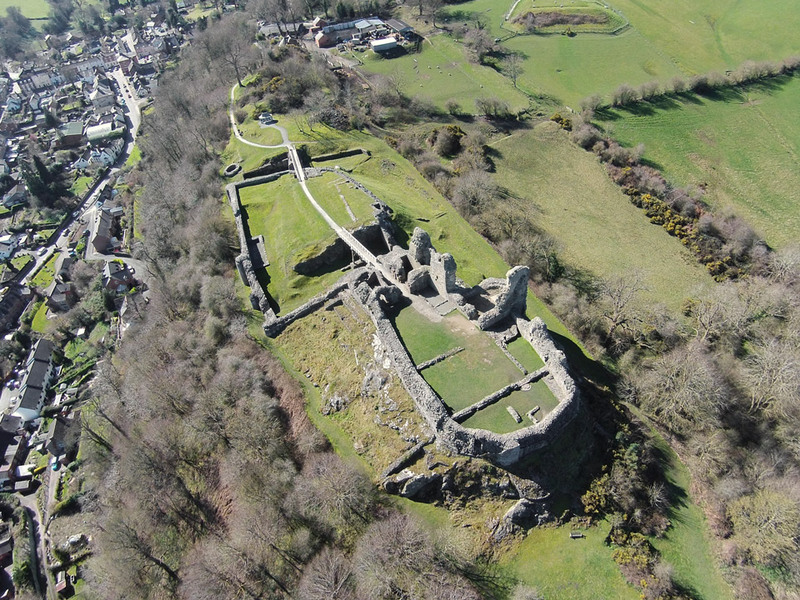 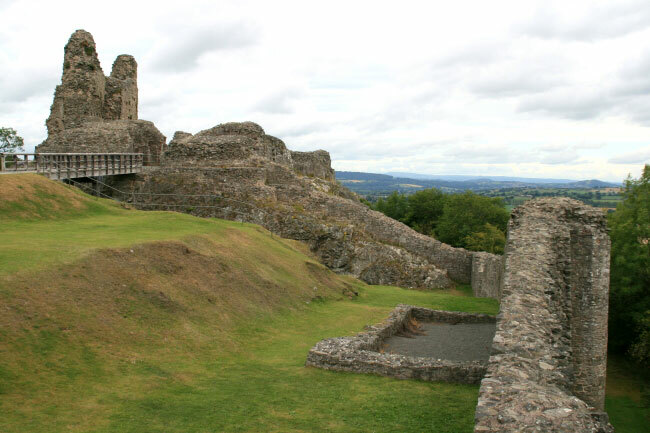 Montgomery replaced Hen Domen castle in the early 12th century. 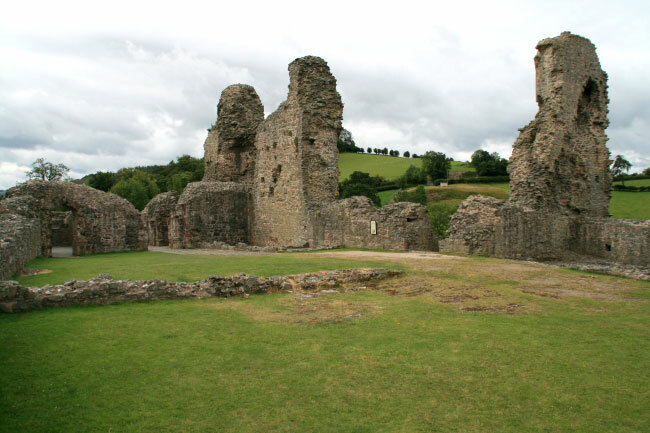 It was enlarged in 1223 with a stone tower to the north and gatehouse to the south. 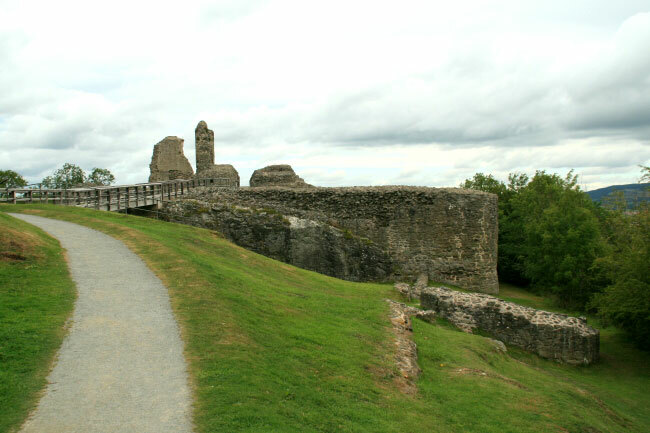 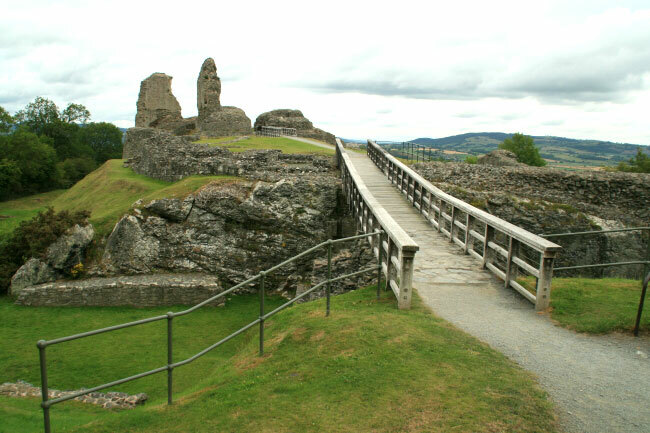 A second stone curtain wall enclosing a second bailey, reached by a bridge, was added in 1250. 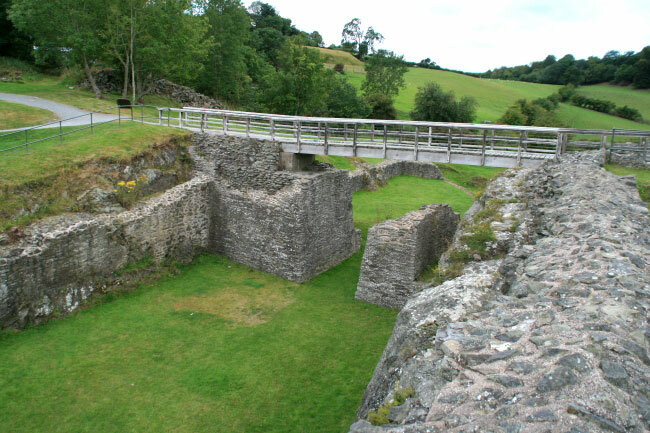 A manor house was later built inside the walls. 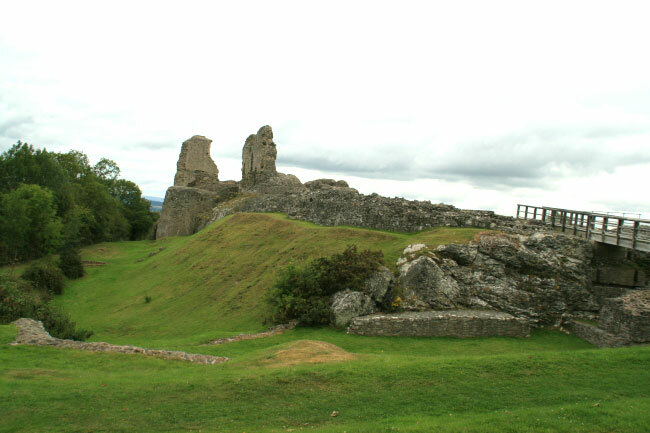 The castle was captured during the Civil War and then slighted in 1649, which included the demolition of the house. 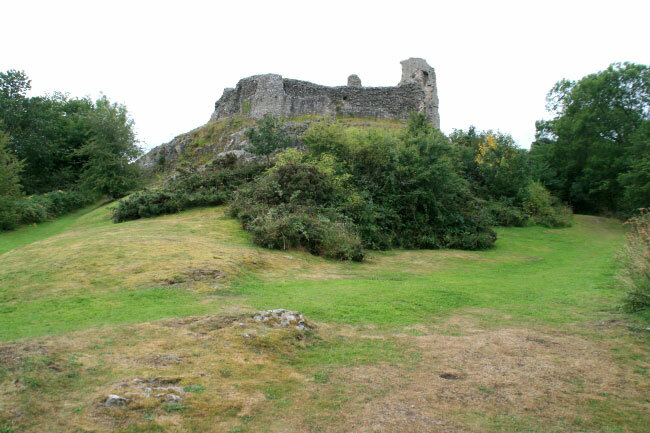 The castle was abandoned and the remains became totally overgrown until 40 years ago when the site was excavated.